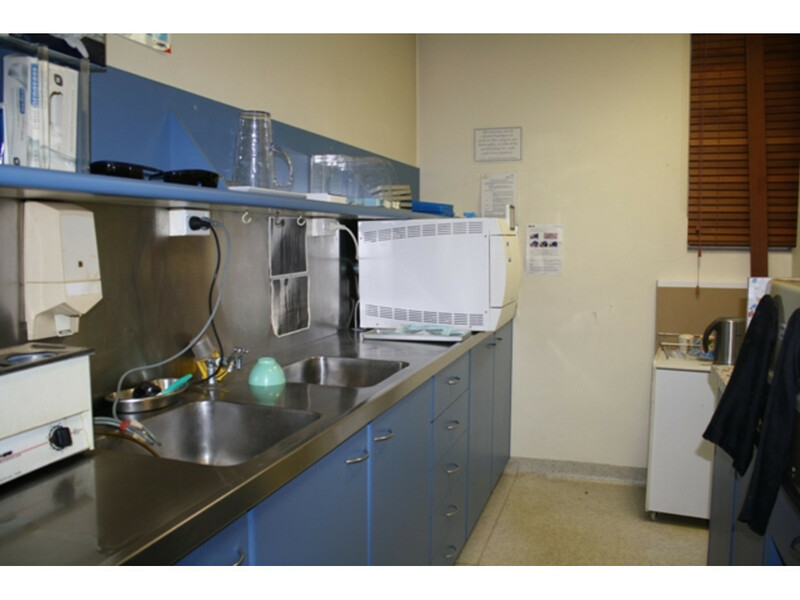 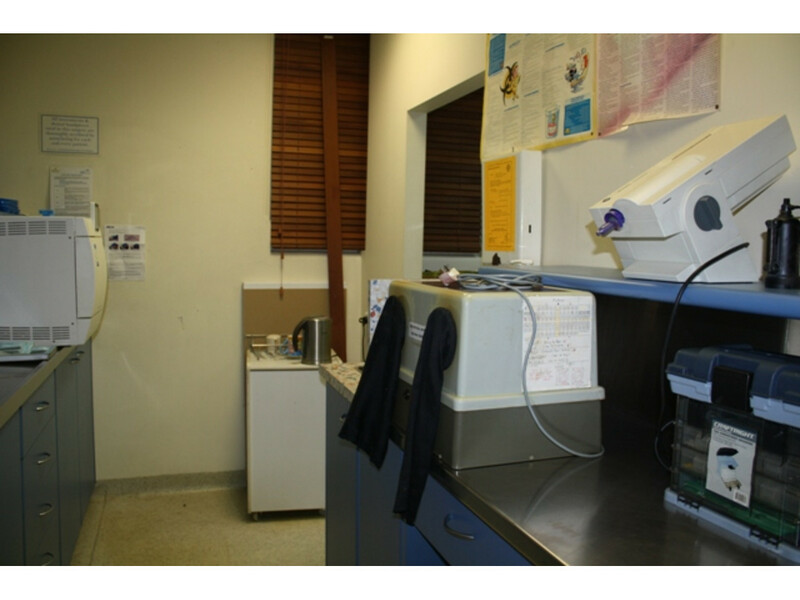 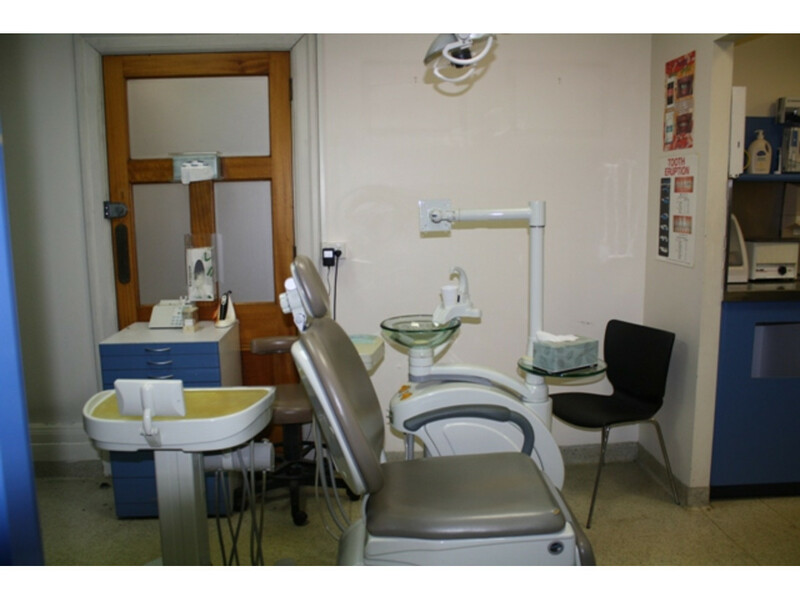 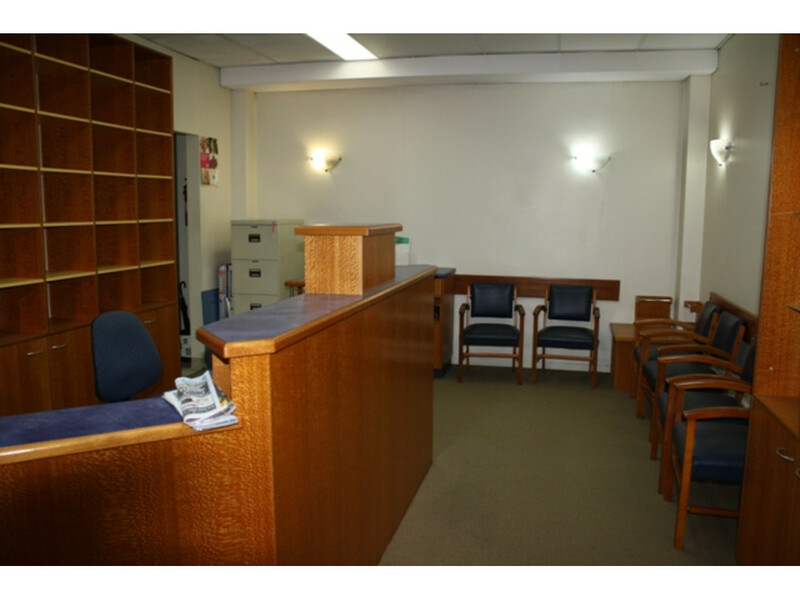 Huge opportunity for a new Dentist to lease premises now vacant. 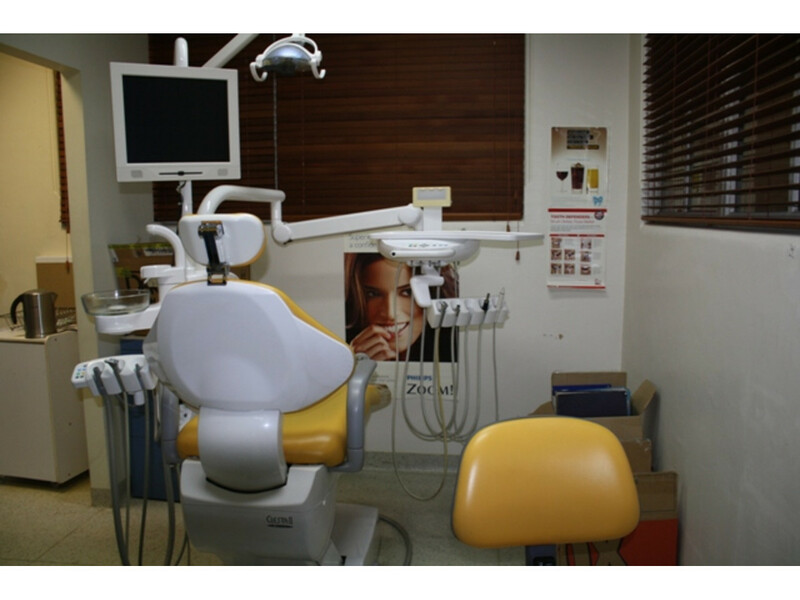 Huge savings in capital fit out costs for any new Dentist. 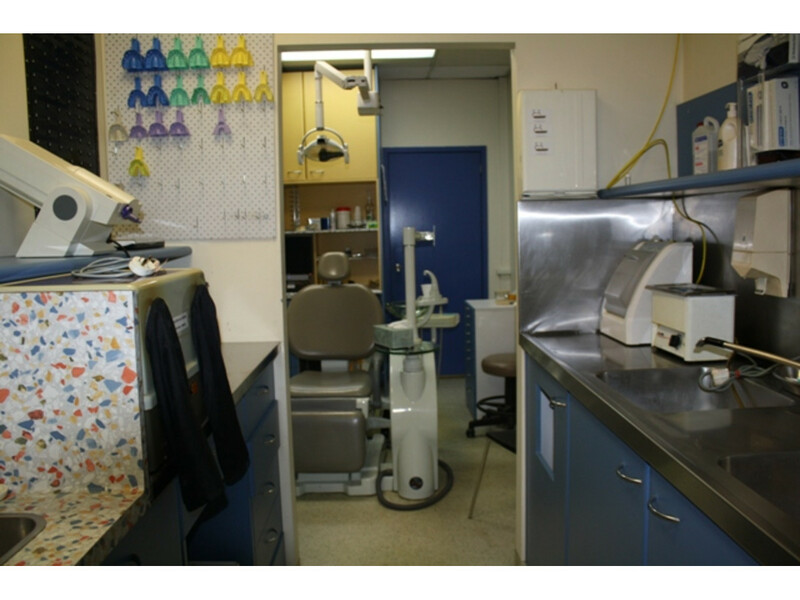 Only needs some modern upgrade by an incoming dentist. 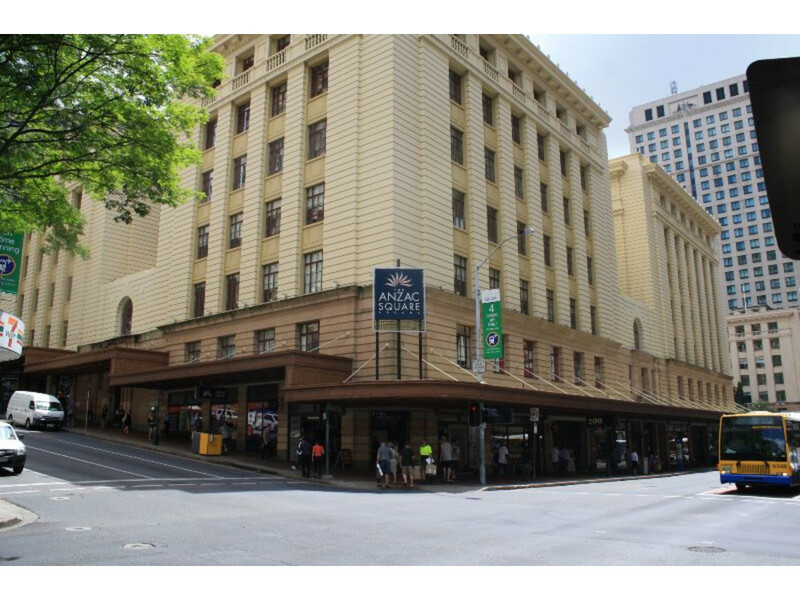 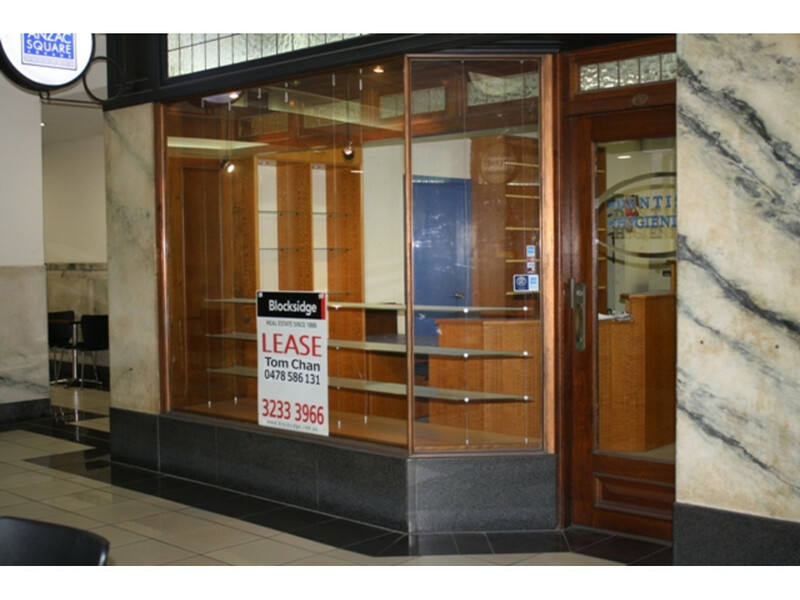 Shop is close to Edward St frontage in Heritage Anzac Square Arcade.